Personal attention, quality craftsmanship, the finest materials and a proven investment are the reasons to buy a Crana Home. President of Crana Homes, Frank Bradley Sr. has taken the road less traveled and as the poem goes, that has made all the difference. 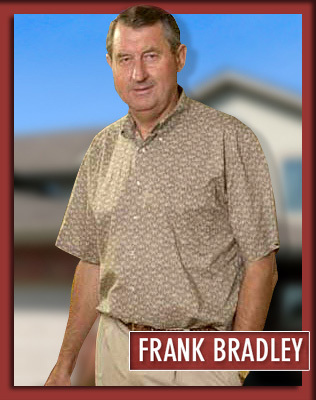 As a builder and developer, Frank Sr. has been building homes and communities in the southwest suburbs for over 45 years. During this period he has built well over 2000 homes, but his journey starts long before this. Frank Sr. set out on his path towards homebuilding while growing up in Ireland. There he was trained as a Master Carpenter. From his youth, Frank Sr. can remember when houses were built with handsaws and chisels and he has seen many changes in the building industry over the years. The one thing that will not change for Frank Sr. is the personal value he places on Old World craftsmanship. Many of the principles Frank Sr. learned as a Master Carpenter have contributed to his achievements today. Frank Sr. pays great attention to detail in each one of the homes he builds. He merges his Old-World craftsmanship with current trends to give buyers extraordinary homes. His attention to detail goes in hand with knowing exactly what the individual customer wants. To ensure their complete satisfaction, Frank Sr. meets with customers personally to discuss what they need and want in their new home. He believes that working closely with customers gives him insight and understanding into the current trends in homebuilding. For example, he notes: “There is a definite trend toward larger homes with unique features. That is why every Crana home offers special touches.” This is evident in the variety of styles offered by Crana Homes, including traditional two-story, brick ranch, and tri-level designs. There are also many special features and options for buyers to choose from, including tray, vaulted, and cathedral ceilings, three-car garages, whirlpool tubs, wood decks, fireplaces and much more. While so many new home builders churn out the same fast and easy home over and over, Frank Bradley relies on his philosophy – that customer service and satisfaction is the highest priority. It’s no wonder with this kind of service and quality that Crana Homes has been so successful. Frank Bradley builds homes that stand the test of time. He also builds relationships with his customers because he believes that listening to them creates a bond that lasts long after their home is built. “I feel I could stop by anytime with any of my customers and have a cup of coffee,” he said. From the first day we walked into the models at Crana, and we saw the Ballinary, we knew this was going to be the place we would build. 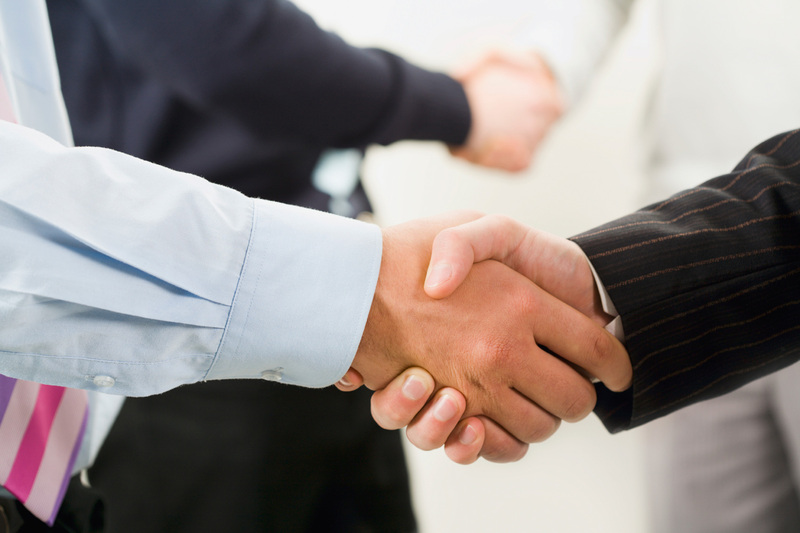 After meeting with Frank, we felt that we were in good hands and making the right decision for our future. Carol was very helpful, especially since we had no idea what we were doing being first time home buyers. Due to circumstances beyond everyone’s control we needed to move the closing date from the end of the month to the middle of the month, and Frank went out of his way to make this happen. Crana got the job done and we brought our 3 year old and our 2 day old son home! We sold our home 6 years later and made $145,000. What a great investment we made! We built a townhome with Crana first and really enjoyed their work, so when we decided to build a second time, we went with Crana again. We had the townhome for three years and then built the home about a year ago. Both have been great; we haven’t had any problems, and the sales people at Crana are very friendly and great with questions. We called them nonstop during the process, and they were always really nice. The quality of our home is great. We choose to build the Cranna II, and we love everything–from its tall ceilings and the wide open feeling the home gives you the moment you walk through the door. This is our second Crana built home. My in-laws built with Crana first and recommended them to us. We had such a good experience the first time, that we decided to use them again when we were ready for our next home. We just closed on our second home recently—I can recommend Crana because we’ve had two great building experiences with them! Crana offers a good value—high quality at a reasonable cost. Frank and his staff were wonderful to work with. 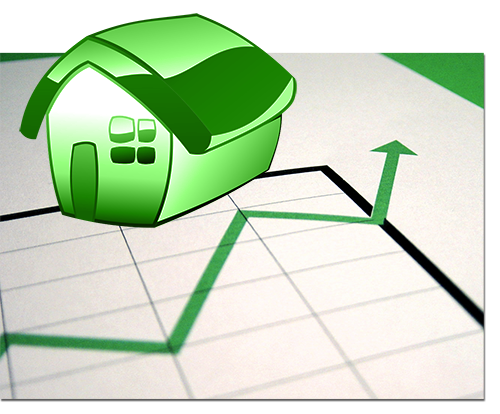 We made substantial changes to our model, and the were very accommodating. In addition to the pleasure of working with a builder that is personally involved with the construction of your home, a Crana Home has proven to be a great investment – in some cases achieving a 10 to 15% annual increase in value! !